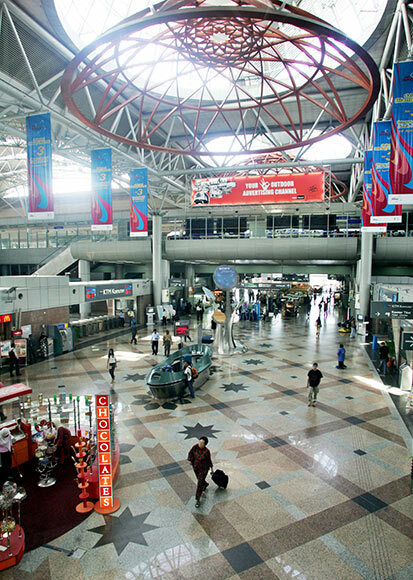 If you go to some of the countries, such as Malaysia, the train station can easily be compared with an airport. 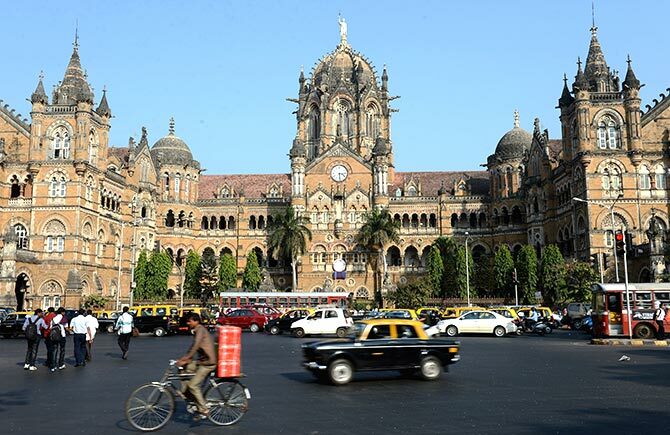 Some stations are part of cities’ rich history like the New York’s Grand Central Terminal, which is illuminated with beautiful chandeliers, and India’s Chhatrapati Shivaji Terminus, which is a UNESCO World Heritage Site. To pay tribute to some of the world’s most spectacular train stations CNN has compiled a list of some of the best train stations in the world. Let’s take a look at the most stunning train stations in the world. 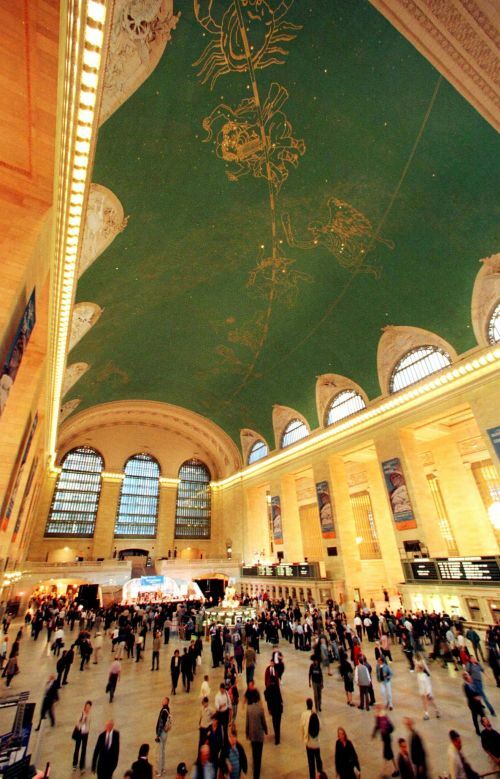 Image: The Main Concourse in New York's famed Grand Central Station. This 100-year old transport hub is the largest train station in the world with 44 platforms and 67 tracks. While 41 tracks are on the upper level, and 26 are on the lower side. The terminal, spread across 48 acres, was ranked as ‘the world's 6th most visited tourist attraction’ by Travel + Leisure magazine. 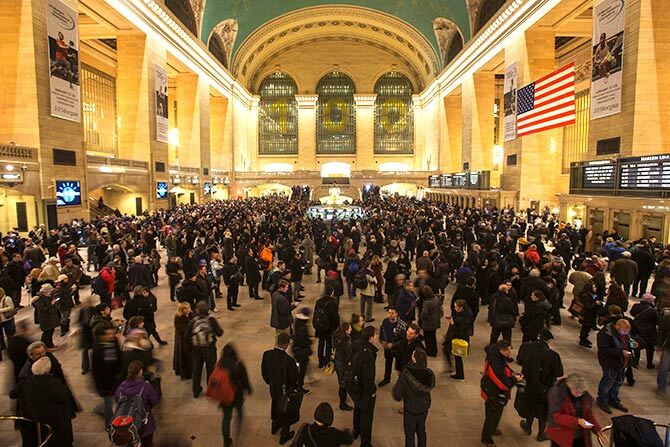 Image: Passengers await in the main concourse of Grand Central Terminal to catch their trains in the Manhattan borough of New York. This is the largest railway station in Madrid. Intercity and regional trains from the south, and the AVE high speed trains from Barcelona pass through this station. Madrid's first railway station was opened in February 1851. A year later, it was destroyed by fire and then rebuilt in 1892. 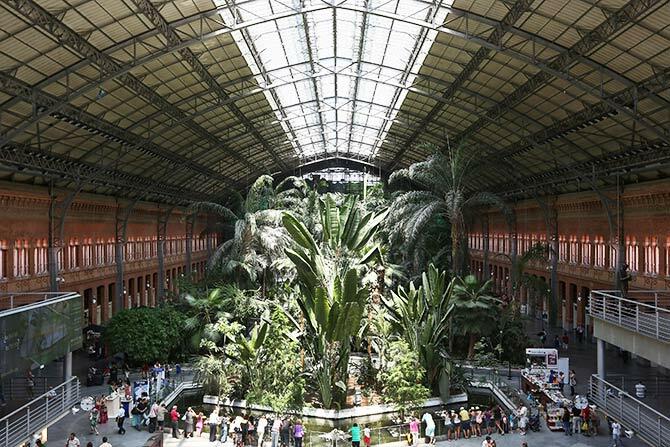 Image: A display of tropical plants fills Atocha central station. 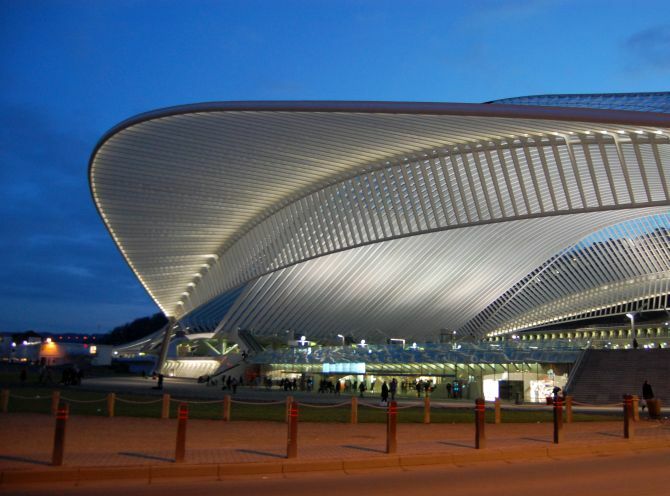 Liege-Guillemins railway station is the main station of the city of Liege, the third largest city in Belgium. It is one of the most important hubs in the country and is one of the 3 Belgian stations on the high-speed rail network. Image: A View on the Liege-Guillemins station. One of India's most historic and busiest stations, Mumbai's Chhatrapati Shivaji Terminus was designed by Frederick William Stevens. Formerly called Victoria Terminus, this railway station is a UNESCO World Heritage Site which serves as the headquarters of the Central Railways. Completed in 1909, the station complex has a prominent dome, arched entrance, tower and clocks. 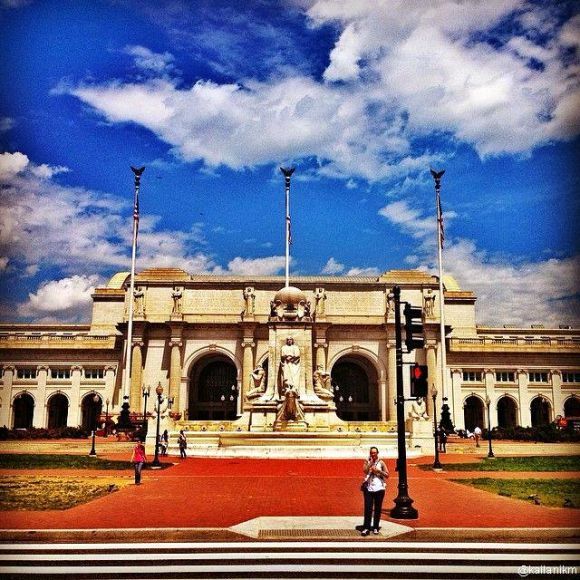 One of the city's most prominent landmarks, it serves as the entire metropolitan rail network. Over 110,000 commuters and 1,500 trains pass through the station. 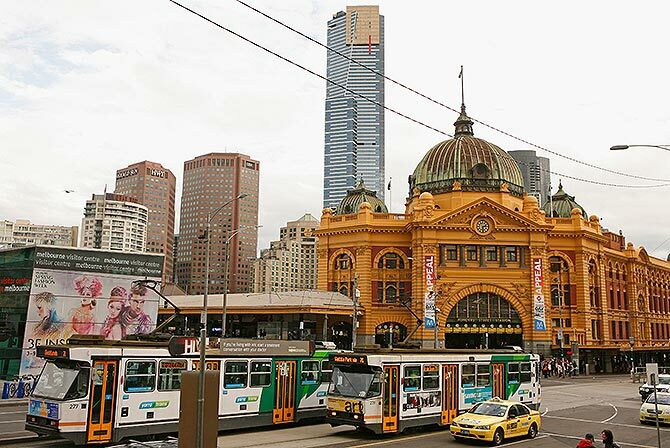 Image: A tram passes Flinders Street Station. Los Angeles Union Station is the main railway station in Los Angeles, California. The station has become a major transportation hub for Southern California serving 60,000 passengers a day. The station opened in May 1939 as the Los Angeles Union Passenger Terminal, replacing the older La Grande Station and Central Station. One of the main railway stations in Europe, Milano Centrale was inaugurated in 1931. It is served by high speed lines to Bologna (to Rome and Naples) and Turin, and conventional railways to Bologna, Turin, Venice, Genoa, Domodossola (for the Simplon and Bern), Chiasso (for the Gotthard and Zürich Hauptbahnhof) and Lecco, according to Wikipedia. 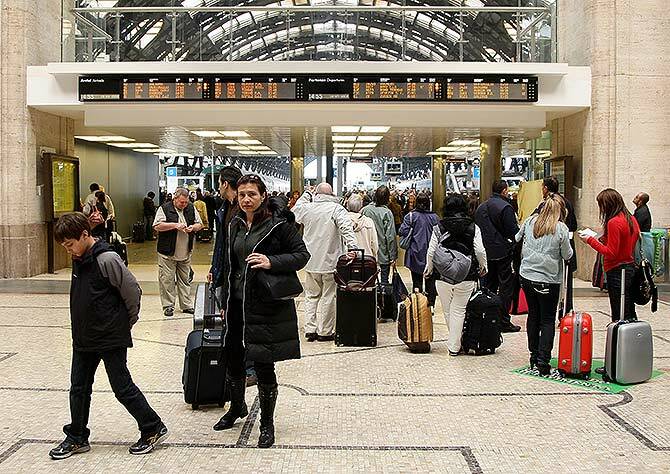 Image: Passengers look at the departures board at Milano Centrale train station. One of the world’s oldest and most beautiful metro rail networks, Moscow Metro is the main mode of public transport in the city. The Metro connects the central part of Moscow with industrial and residential areas. 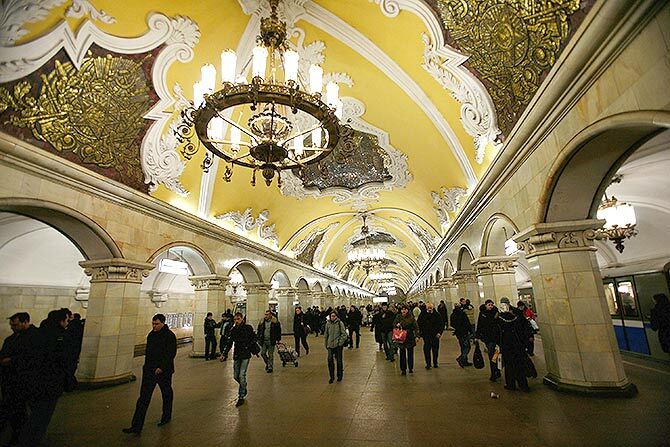 Walls decorated with art and paintings, high ceilings and grand chandeliers make Moscow’s metro stations among world’s most beautiful stations. Image: A general view of the Komsomolskaya metro station. Gare Du Nord is one of Europe's busiest railway stations in terms of total passengers and the world's second-largest station in terms of passenger capacity. 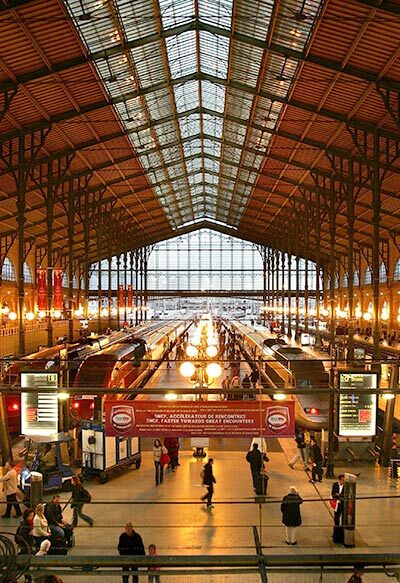 Gare du Nord station caters to trains to Northern France and international destinations in Belgium, Germany, the Netherlands, and the United Kingdom. Built between 1861 and 1864, the beautiful station complex was designed by the French architect Jacques Hittorff. Image: A general view of the Gare Du Nord. Kuala Lumpur Railway Station is known for its architecture, a mix Eastern and Western designs. Built at a cost of $23,000, the station was opened on August 1, 1910. A hub for Malaysia's rail transportation system, its tall minarets and arches make it one of the most impressive railway stations in the world. The station complex was designed by Arthur Benison Hubback, a British Architectural Assistant. Visitors can stay at the Heritage Station Hotel within the building. Image: view of the lobby of Sentral Station in Malaysia's Kuala Lumpur Sentral. The metro station is still under-construction. Once constructed, it will be the backbone of the country’s transport system. While bidding started in June 2013, the construction will start in this 2014, and take four years to complete. 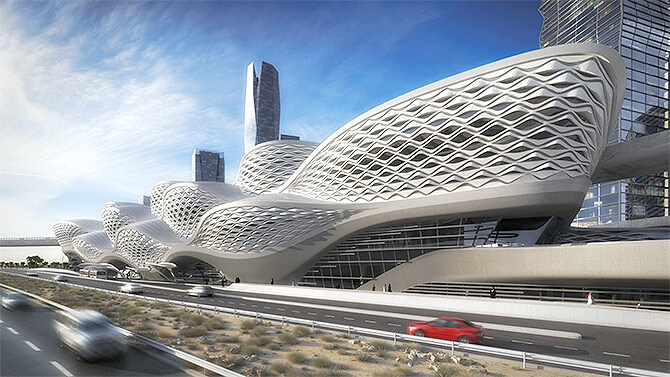 Image: Concept image of Riyadh Metro.